His new material follows on from the lush neo-soul of â€œBeyondâ€ featuring UK legend Omar. 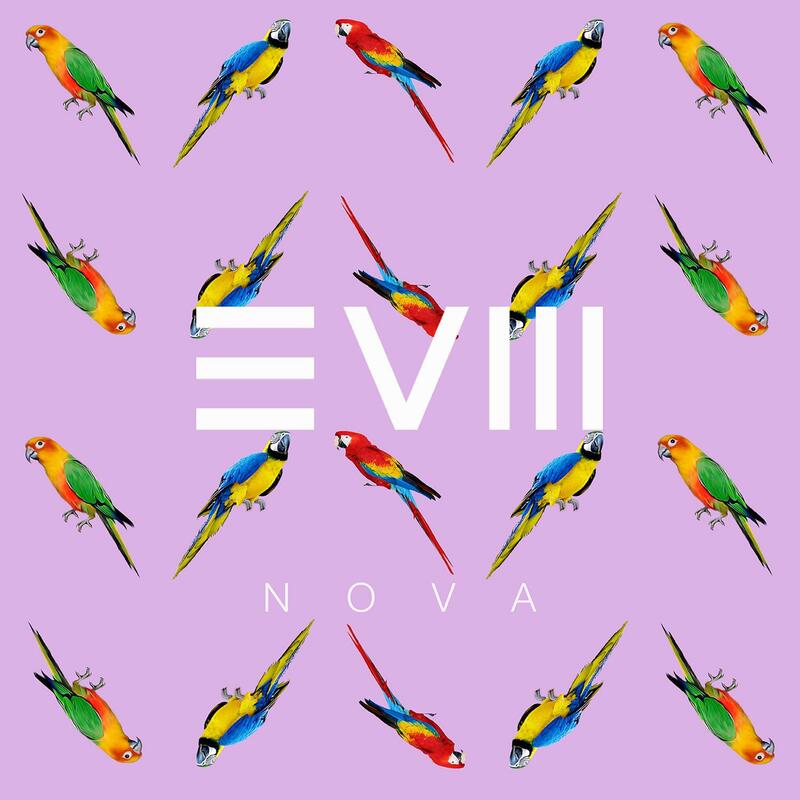 â€œNovaâ€ sees EVM128â€™s restless search for new directions create the freshest sounds on the dance floor, fusing broken beat, addictive central bassline hooks, uplifting funk, skittering garage beats and boogie rhythms. Originally hailing from the trip-hop/drum & bass-innovating south-west city of Bristol, EVM128 later moved to London where his eclectic music taste started to expand even more as his journey into broken beat and nu-jazz began. There he soon became a regular at Plastic Peopleâ€™s Co-Op club night and Cherry Jam. For EVM128 sensual rhythm and a bassline that makes you shiver is key. Having grown up on a healthy diet of Blues and Soul, punk and the raw inner city vibe of trip hop; â€œNovaâ€ is a collection of tunes that come from Meadâ€™s musical journey; taken inspiration from the places heâ€™s called home around the UK. The album is a snap shot of all his influences and seeâ€™s Mead collaborate with vocalists that heâ€™s met along the way too, including Shyone and Omar. EVM128 is an artist whose contribution to underground music is growing at a fast pace. Over the years heâ€™s continued to reveal the talents of his production chops. From his first "Groove Content" EP on Ross Allen's Meltdown Music Recordings to taking care of album production duties for Greg Wilson and Kermit (Black Grape)â€™s band Blind Arcade, whilst steadily gaining support from Giles Peterson, Radio1â€™s Annie Mac and Rinse FM. All Tracks Written and produced by Clifford Luke Meads. Mother Nature: Written and produced by Clifford Luke Meads / Larrington-Nelson. Naked Truth: Written by Clifford Luke Meads. Lyrics by Kermit Leveridge. Beyond: Written by Clifford Luke Meads. Lyrics by Kermit Leveridge. Battle: Written by Clifford Luke Meads. Lyrics by EVM128 & Romaine Smith. Human: Written by Jimmy Jam & Terry Steven Lewis. Additional backing vocals on Strangers by BB.James. Additional Trumpet on Slo Mo by Kevin G. Davey. Additional Bass synth on Human by Alvydas (Keymono). All tracks Published by Dharma songs, except Mother Nature by Dharma songs / Copyright Control, Human by Flyte Tyme Tunes Inc. Recorded at LeftClique Studio, London. Artwork & Photography by EVM128. Mixed and Mastered by Leon Atter at Knackers Yard Productions,Sheffield.